This piece is an observation about contradictory feelings that black men experience in the face of masculinity and what kind of effect it can have on them. A lot of these experiences are often linked to supressed emotions which can eventually lead to depressions and crisis in identity. 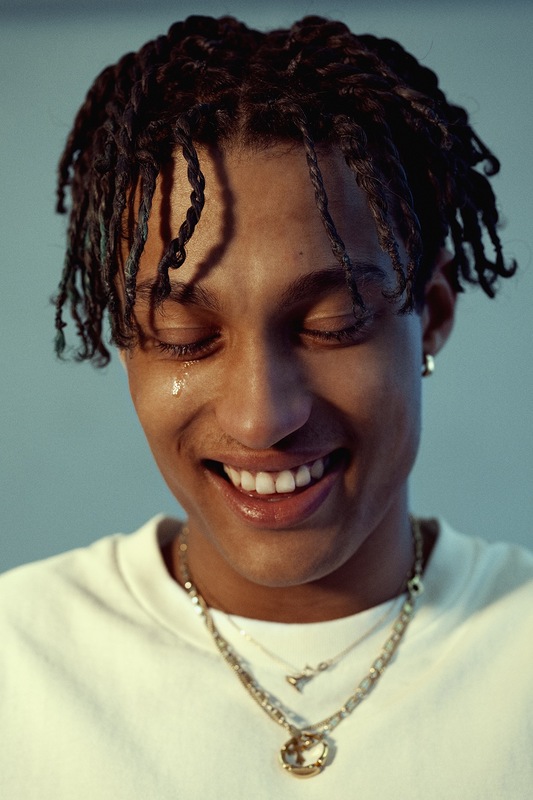 The photographer feels that the expectations that are made of black men; whether it comes to being vulnerable or being regarded anything other than human – is a harmful perception. With this image she also intends to question and criticise the motives there are for inflicting certain behavioural rules upon black men.